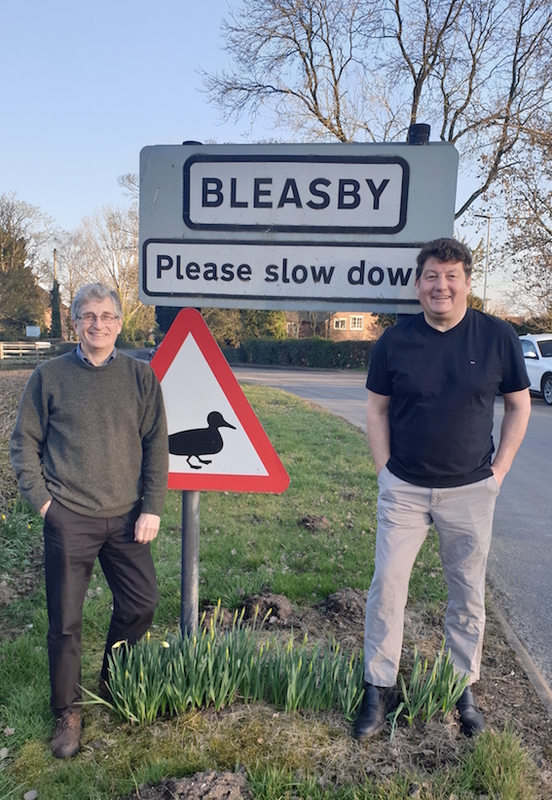 Two Bleasby residents have started a community campaign to install Full Fibre Broadband around the village this year. 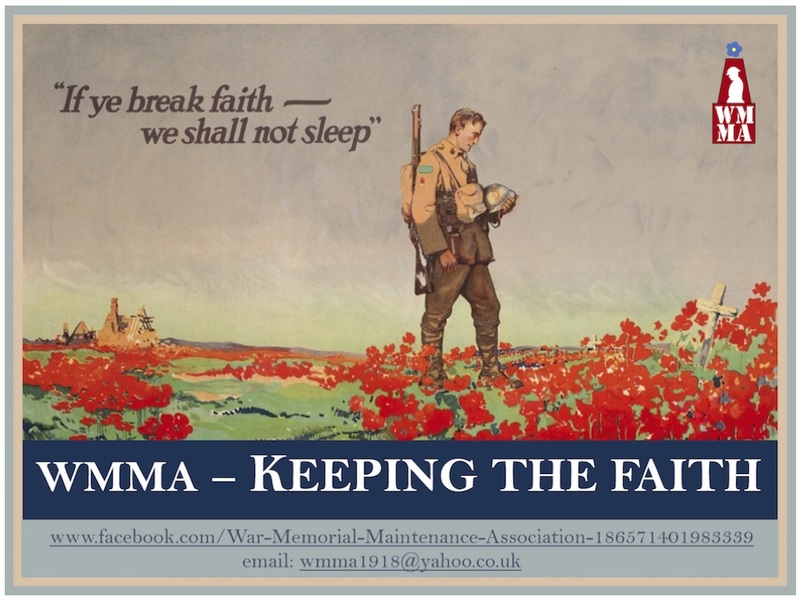 The War Memorials Maintenance Association (WMMA) was formed in 2018 by a group of Ashfield residents, whose aim is to raise money to help in the upkeep of existing memorials and to recover orphan memorials. 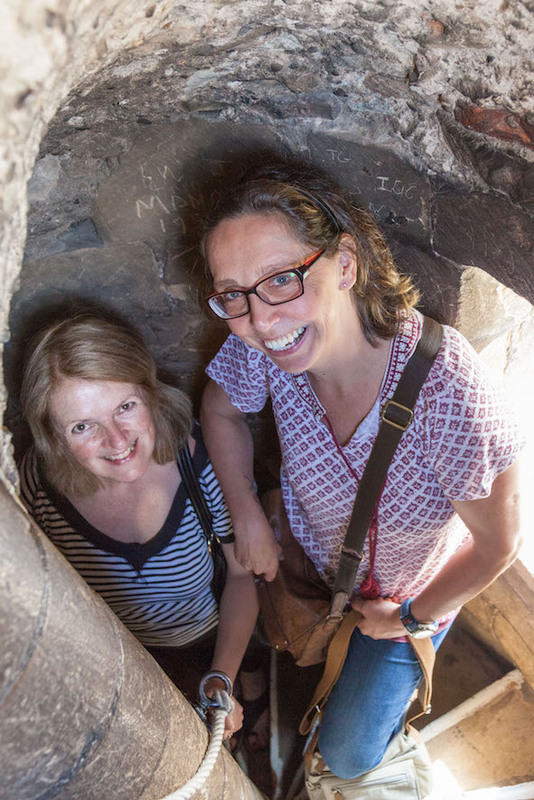 The doors of the wonderful Southwell Minster are always open but there are some special tour days coming up over the next three Bank Holiday Mondays: Easter Monday 22nd April, and the two May Bank Holiday Mondays 6th and 27th May. Be a Litter Hero and join a Litter Pick near you! 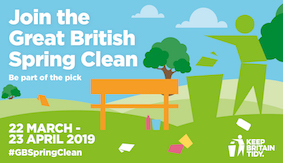 The Great British Spring Clean (22nd March to 23rd April) is a campaign with a simple aim: to bring people across the country together to clear up the litter that blights our towns, villages, countryside and beaches. 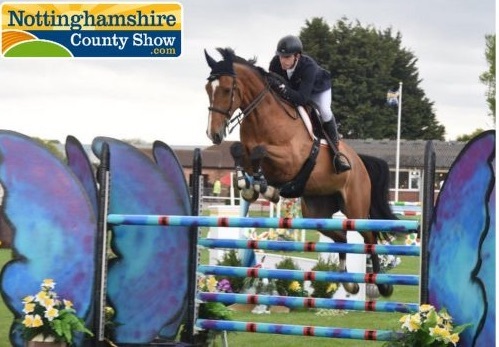 Yeeha! 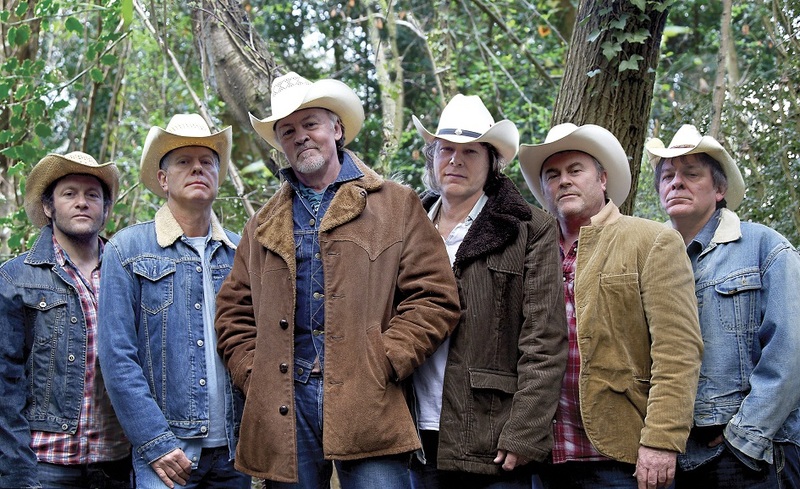 This year's Gate to Southwell Festival will kick off with a wildly western theme on Thursday 6th June. 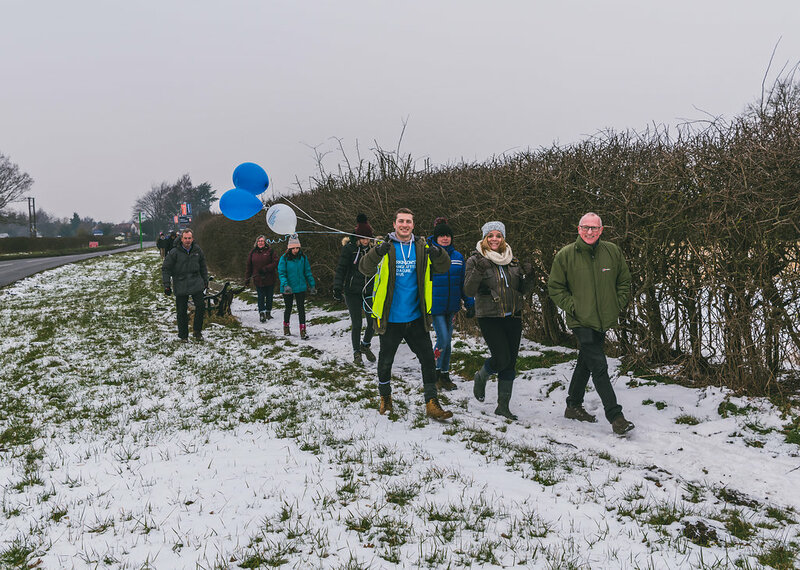 The 2019 Pub Walk for Parkinson's will take place on Saturday 2nd March. Meeting & Registration at Farnsfield Cricket Club at 10:30 am. 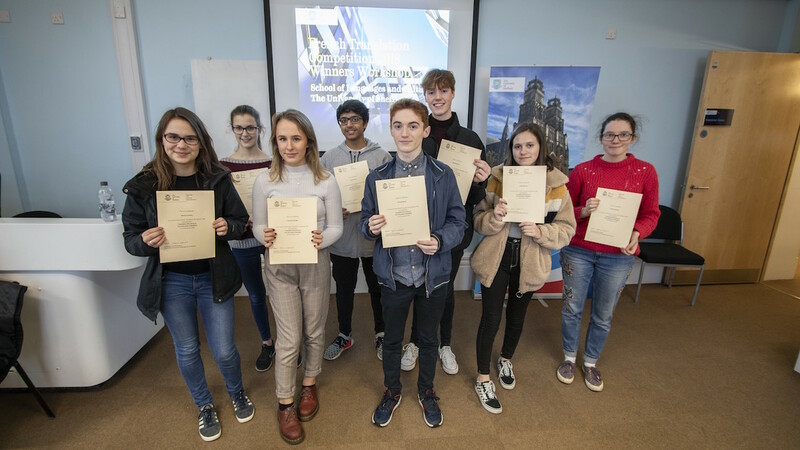 Minster School pupil Tom Byrne was one of the ten winners of the University of Sheffield French Translation Competition 2018 and received an invite to a Translation Workshop. 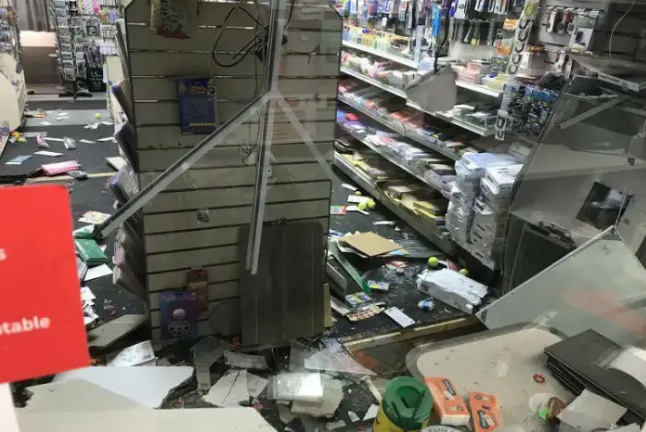 Southwell Post Office Update. The Post Office is aiming to re-open next Monday 21st January. The Post Office team is currently awaiting the glass fitting and repairs which should be later this week. 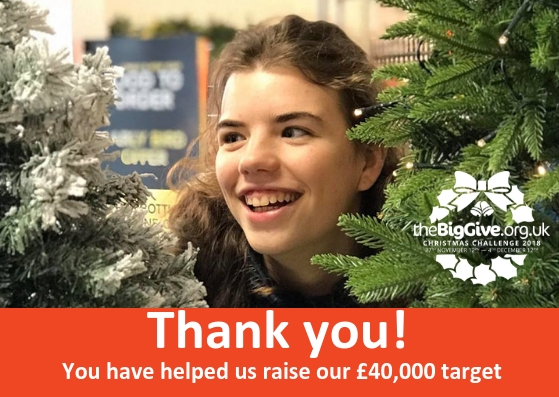 Reach Learning Disability is extending a huge thank you to the Southwell area for raising £40,000 through the Big Give Christmas Challenge to help people with learning disabilities across Nottinghamshire. 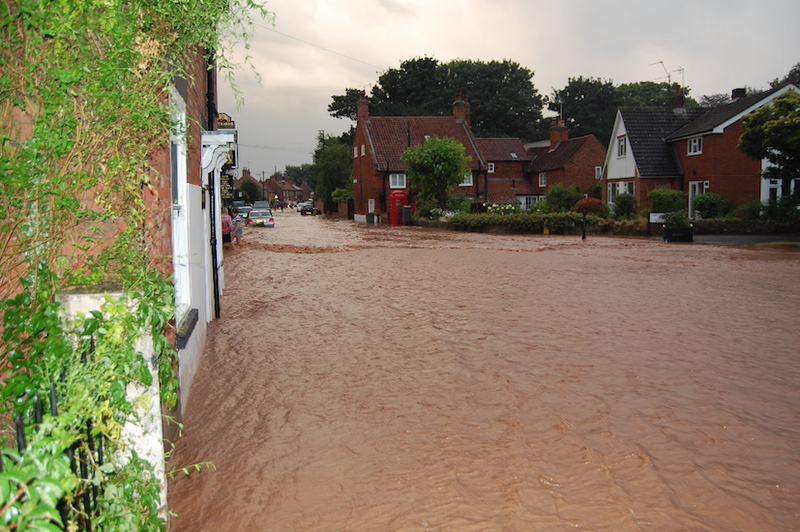 Plans to transform Southwell's flood defences as part of a £5m Flood Alleviation Scheme is gaining momentum. 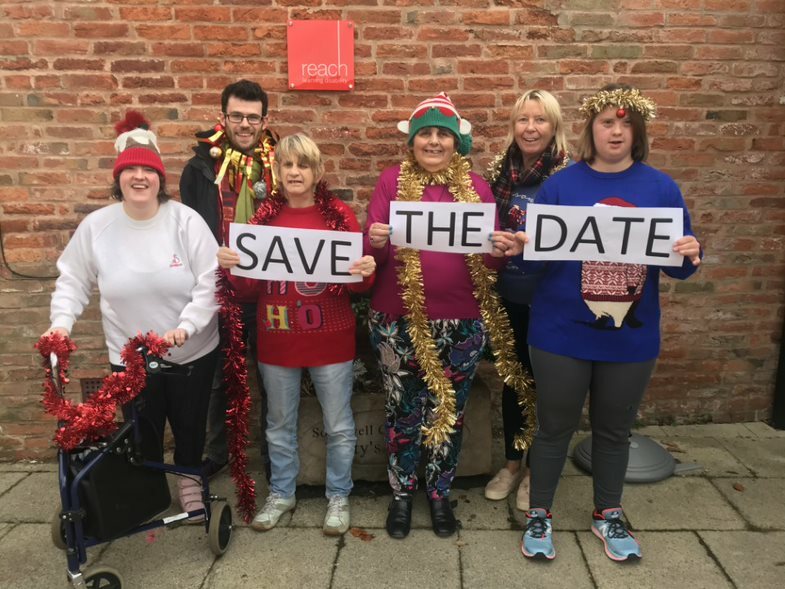 Adults with learning disabilities, staff and volunteers at Reach Southwell and Flower Pod are busy getting ready for their Big Give Christmas Challenge Week from 27th November to 4th December when donations to the charity will be worth double. The Southwell Traders look forward to welcoming customers old and new to their annual Christmas Late Night Shopping Evening on Thursday 29th November, 4.45pm to 8pm. 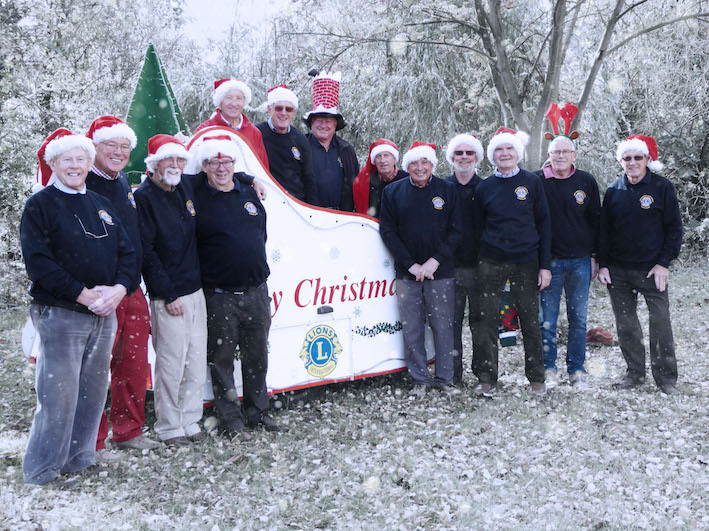 Santa will be busy again this year with his many helpers. 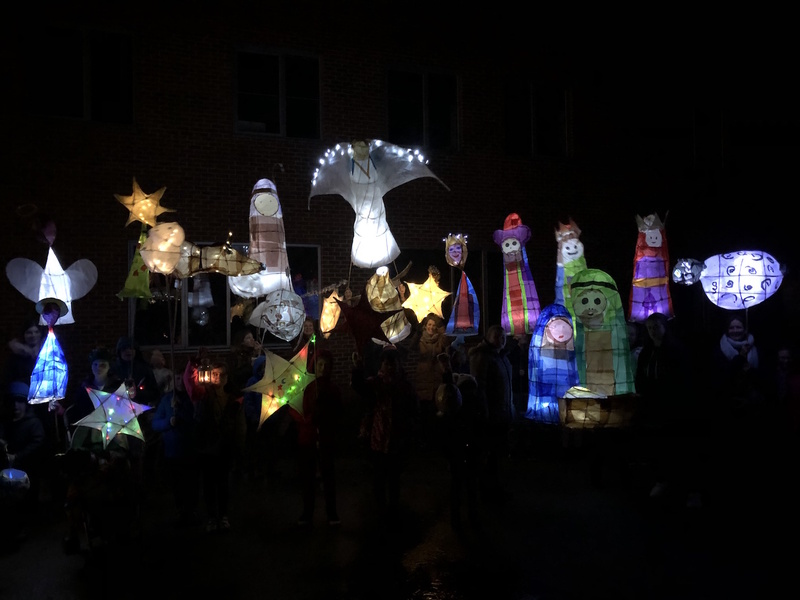 Due to new housing developments in both Southwell and Farnsfield, the routes have been changed a little, and we hope that we are able to cover all the streets listed by our shut off time of 9pm. 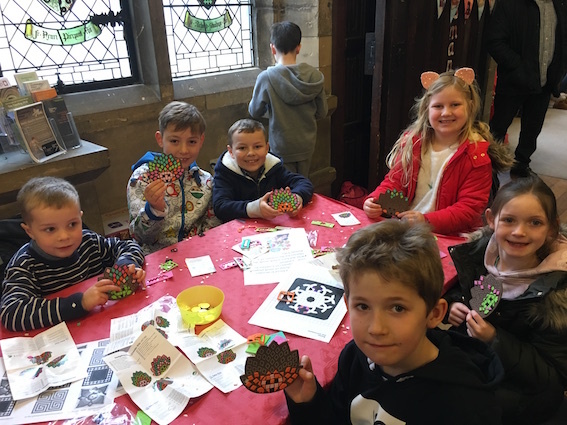 Due to the many children we see, all timings are approximate, so please bear with us if we are not quite on schedule. 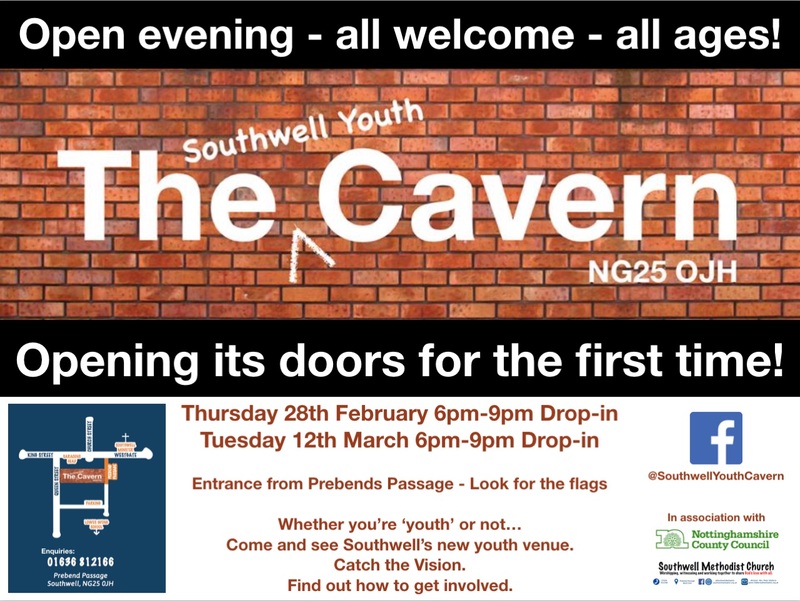 Which Council does What in Southwell? 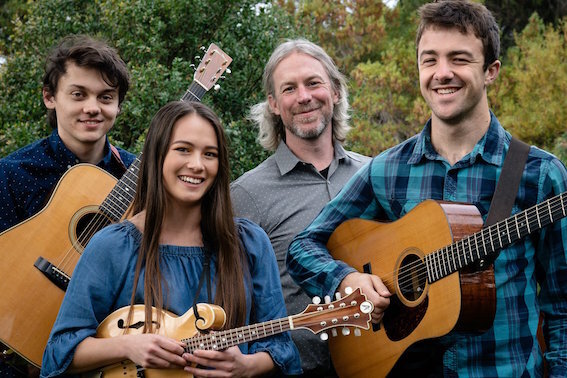 Get Dressed Up for Beaumond! 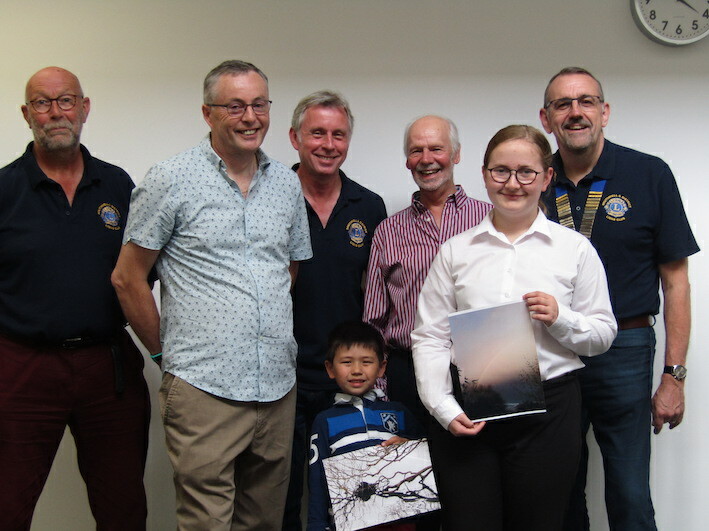 Bramley Festival celebrates 25 Years! 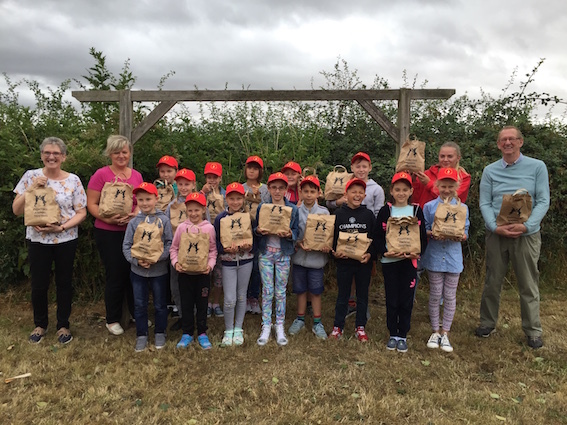 Hockerton Housing Project - 20 Years On! Decorate Southwell Yellow with Bikes and Bunting!